Bought a new DVD and want to store its data on your other sotrae devices? Know how WonderFox DVD Ripper can help you RIP the DVD data and free you from using the content of your DVD only through the DVD itself. Pros - User-friendly interface, easy to load, compatible with video version, loaded with different output formats, fast DVD ripping, queue multiple conversions, software is slim so you can instantly download it. Cons - Difficult to select the output format (high quality, low quality) in the trial mode, also sometimes the interface freezes and the user needs to restart the process once again. DVD Folder- It helps to extract multiple DVD libraries. Quick Update-It helps the beginners to update the software using a thumbnail (next to register tab) within 30 seconds. Batch conversion- This tab provides you details about how many batches it can process., CPU priority, how to stop automatic program updates, and count maximum tasks it can do. 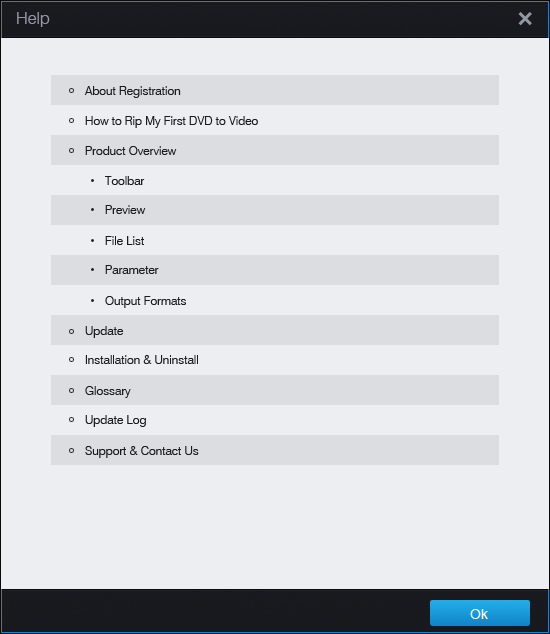 Help and support- This tab provides you details about how to rip the first DVD, install and uninstall the same, and other features. Standard audio files like WMA, OGG, WAV, MP3, FLAC, M4A, etc. Standard video files like AVI, MPG, MP4, MTS, WEBM, WMV, MKV, etc. Support for different phone devices like Samsung, Apple, Nokia, HTC, Sony, Blackberry and other formats. Speed and accuracy- it takes just a flash of a second to rip the DVD. The details about the DVD are provided along with it. 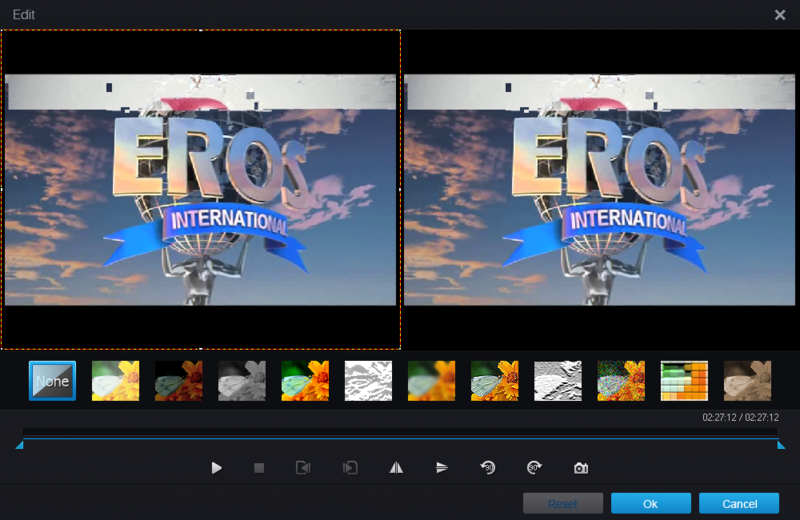 Customization- You can easily customize and add effects to the movie that you wish to watch. You can even change the frame rate, flip horizontally, flip vertically, rotate left, rotate light, take a snapshot. Self-explanatory- as told earlier, this software is self-explanatory, and if any case support or help is required, Wonder Fox offers a spectrum of support services as mentioned earlier. Also, you can check the FAQ tab for informative articles and how to guide assistance. For more assistance and help, you can shoot them an e-mail too. Can change video settings and audio settings- When we click settings tab different options are there like you can edit the frame rate, bit rate, resolution and channel, sample rate, volume according to your needs. Overall, Wonder Fox DVD Ripper Pro offers a raft of features to the user. You can select the audio formats, effects, flip and rotate feature; it's all simple, self-explanatory and pleasingly fast. It's worth a try.